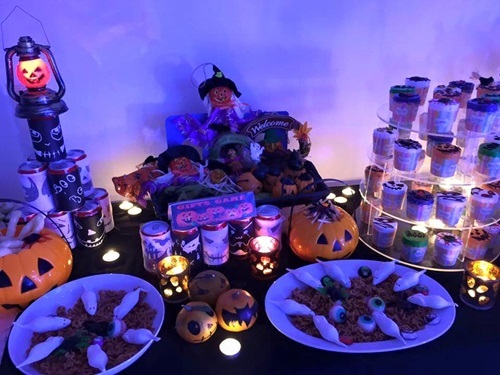 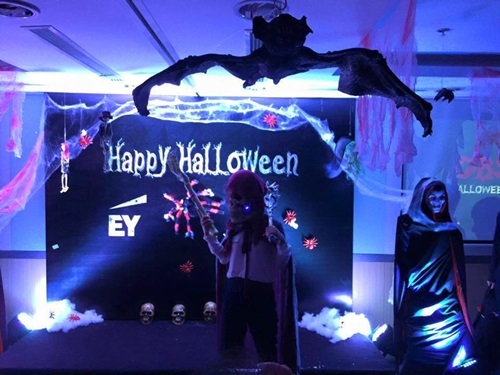 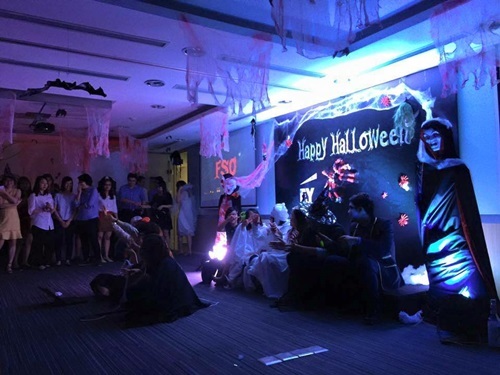 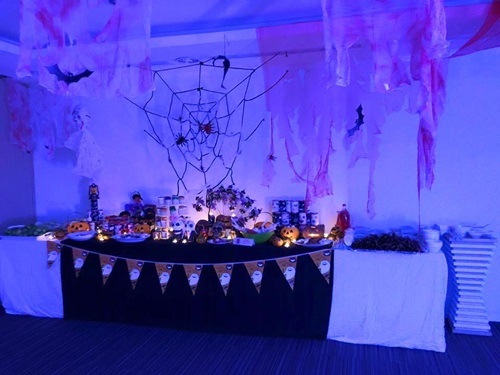 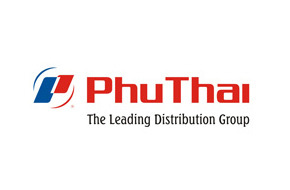 31/10/2015, TS Travel & Event had held a Halloween party for E&Y Company. 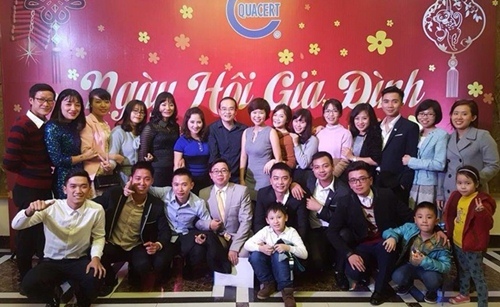 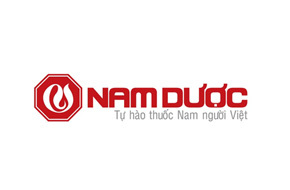 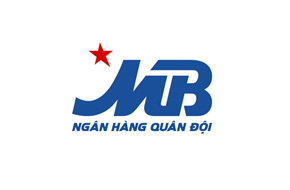 The Party received a lot of positive comment from the participants. 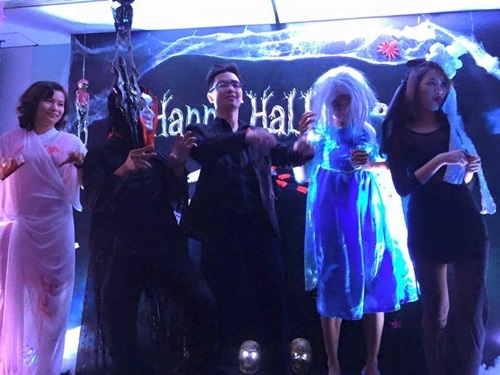 They all had great time “scaring” together at the party.